I had a great time in this event! this was business party and we prepared a delicious menu that guest enjoyed very much! 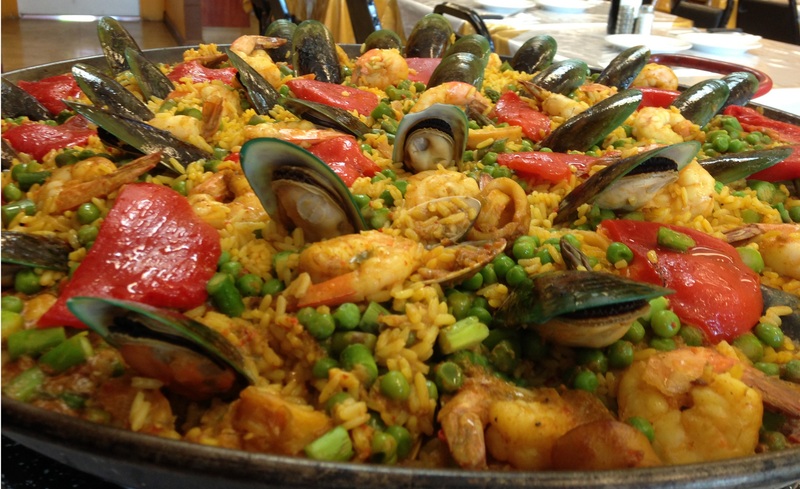 Our delicious Paella Valenciana with our traditional Caesar Salad. for dessert akey Lime Pie, Red Velvet Cake and Guava Cheese Cake. One more time, we finished with satisfaction this event! We catered this past week an Executive Lunch.